I have one daughter and I am not in a rush for her to grow up. She is itching to play with fashion dolls and real makeup, but she is only 8 and I know the time will go by too quickly! 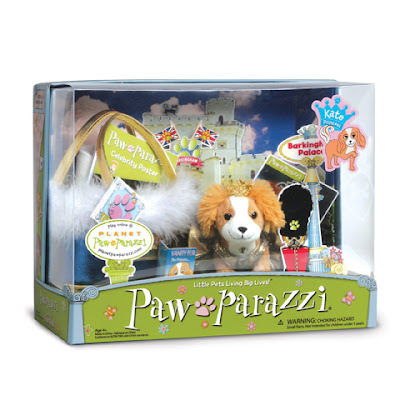 With so many cute animal toys Pawparazzi is perfect for preschool and elementary aged kids. I wouldn't mind carrying one of these darling animals around myself! You see people carrying around real pet dogs all decked out for the day, why not have a mini version that you can care for, put down for a nap, dress up, and carry out to the store with you. 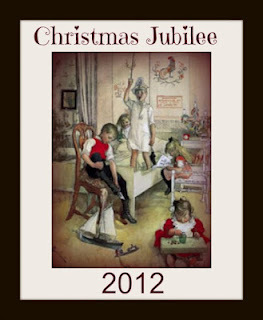 Moving on past babydoll stage, these mini pets are a great next step! 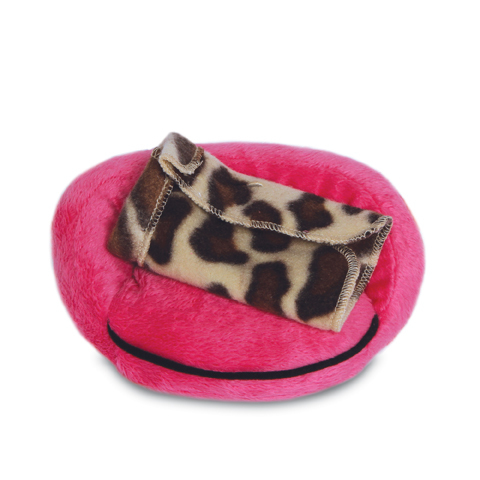 The Pawparazzi line is so adorable and there are several to choose from! One of the newest ones is Princess Kate. I knew that would be a favorite for my daughter! Princess Kate is on her way to the ball with Prince Hairy :) Look at this little diva, she is so precious! 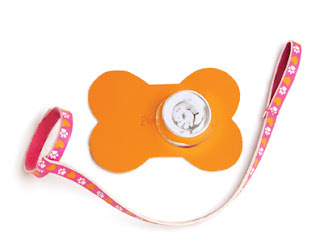 Everything you need to keep your pet happy and healthy! I love how they are small in size, and easily store in their box when not in use. Buy other friends like Toki, Woofgang, Lexi and even cat Mindy from Pawparrazi online. These are a definite under the tree at our house this Christmas and hopefully for a couple years to come! 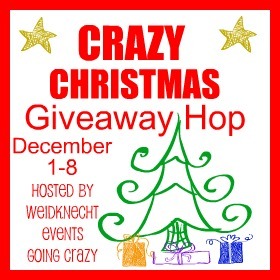 You have the opportunity to win this great set during the Crazy Christmas Giveaway hop!! Who is your favorite at Pawparrazi?? Play online in an interactive pet world at Planet Pawparazzi! My favorite is the Woofgang Pawparazzi Set; so cute! My favorite is Lexi. She has a studio right next to Pawda. Absolutely adorable. I love the Cooper Pawparazzi Set. Oh I love Woofgang !!!! My favourite is definitely the Woofgang Set, so adorable!!! I had never seen these before. Too cute! I love little Cooper! My daughter would love the Ditto Pawparazzi Set,it looks like our little dog Nash! Cooper is my kind of pup! I would love Lexi Pawparazzi Set, that is my favorite, I had a poodle. I'd get the DITTO PAWPARAZZI set for my daughter. Woofgang is so cute! Love him. I think my daughter would like "Salsa P/R set." Thank You For Your PawParazzi Sponsor Review. These Are Great Toys For Children. My Favorite Is The Cooper Pawparazzi Set. These are so cute. My favorite is Cooper Pawparazzi Set.